@xdattax you might be able to ask about the Aph pin! 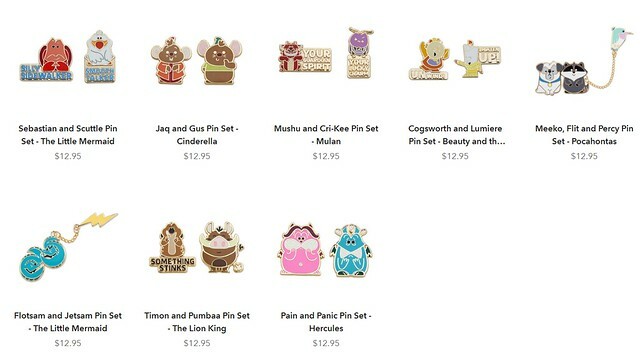 A ton of the new Disney Duos pins and merchandise went up on ShopDisney tonight, along with the Valentine sets of Prince pins and some randoms. caw caw rawr, krand1276, watzshakinbacon and 1 other person like this. CCofRR13 and Tokaji like this. TinyTink, Shelterkat, bcol and 5 others like this. 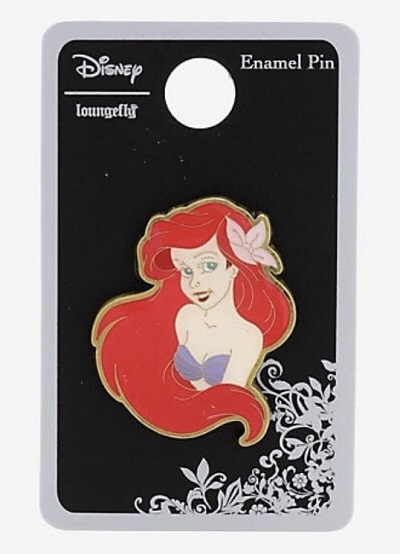 You will need all the Ursula pins! I hope they do some Vanessa too. CCofRR13 and tiggeriffic like this. Man, "swipe right" on the Hercules pin, fart clouds on this pin, "Life's a Glitch" ... DISNEY GONE WILD!!!! FoolishMortal71, Ajk, pretty Omi and 1 other person like this. FoolishMortal71, Poohlady5, raikipins and 7 others like this. I think this stuff is all from the Oh my Disney line. What they didn't tell us is that the "Oh My" is supposed to be done in George Takei's voice. 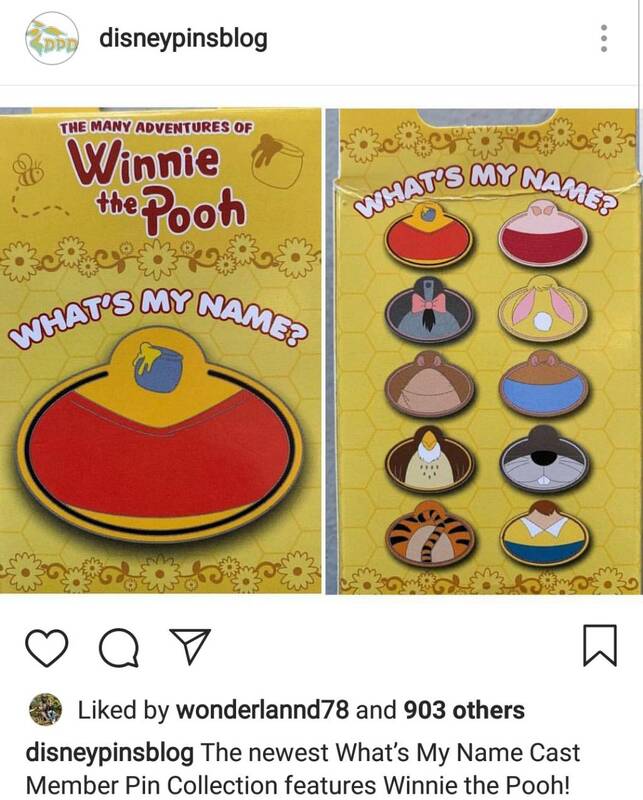 TammyH, Poohlady5, TiggerSue and 10 others like this. @timeerkat if you want Timon and not farting pumba, I’d be happy to split the set with you! Hehehe, I'll let you know, but I'm rather fond of the little farting Pumbaa. I'll probably grab a full set. Poohlady5, watzshakinbacon and MerlinEmrys like this. Grumble grumble grumble. I got so excited for this registered, and saw it was DLR, not WDW. I hope they either give me my money back or let me switch it to WDW. Reading comprehension, i have none. Hi! Were you able to switch to the WDW Event or get your $$ back? Are you going?? CCofRR13, Nasubionna, Moonie and 7 others like this. It was seen at the Disney Store in NY somewhere according to someone on Pintalk. I am anxiously waiting for this set too! CCofRR13, ItzaPinfan, watzshakinbacon and 1 other person like this.